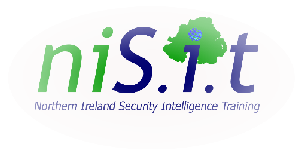 NISIT, using the latest in blast and ballistic technology, is delighted to introduce the Sentinel Guard Post. 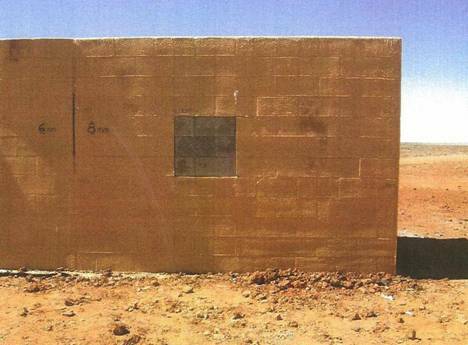 The Sentinel Guard Post is a rapidly deployable, self- contained facility, offering blast and ballistic protection from a 360 degree threatscape. Ensuring that occupants are afforded continual protection and security, even when under direct and sustained attack. The Sentinel Guard Post main structure is constructed using our patent applied for design using lightweight steel components fitted over a heavier steel substructure. Voids within the structure are filled with SoftArmor®, providing no-spall multiple strike Ballistic protection to BR6 (7.62mm AP). The design incorporates a protected roof structure as well as a reservoir of SoftArmor® for the wall sections. Ballistic glass units offer excellent all-round vision without compromising ballistic or blast integrity and our British Home Office approved door sets ensure that only authorised personnel can gain access to the facility. Blast protection is assured by the application of a coating of Blast Polymer which is a unique and patented spray on polymer that takes blast mitigation to new levels. In UK Testing the Guard Post was coated with our polymer and exposed to 5000 Kg TNT Charge at 46 metres from detonation point, the structure remained undamaged following detonation of 5000 Kg TNT.